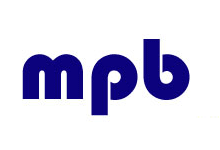 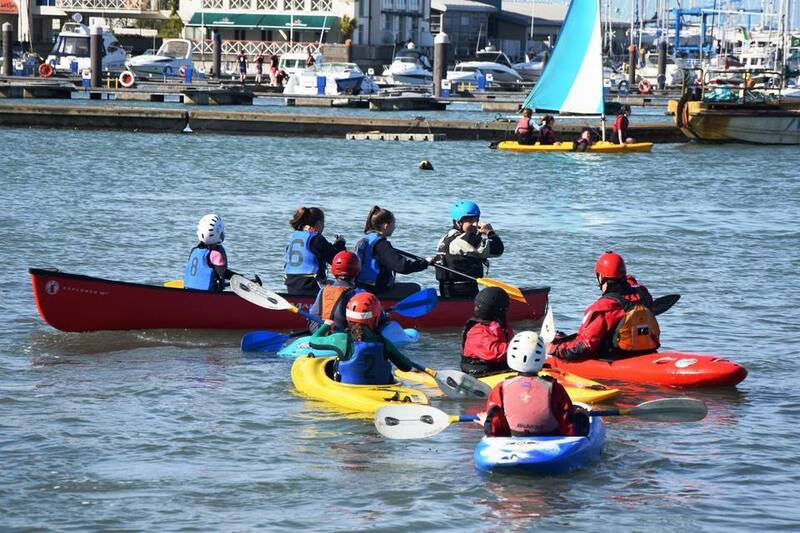 Congratulations and well done to everyone for achieving an early April Launch Day! 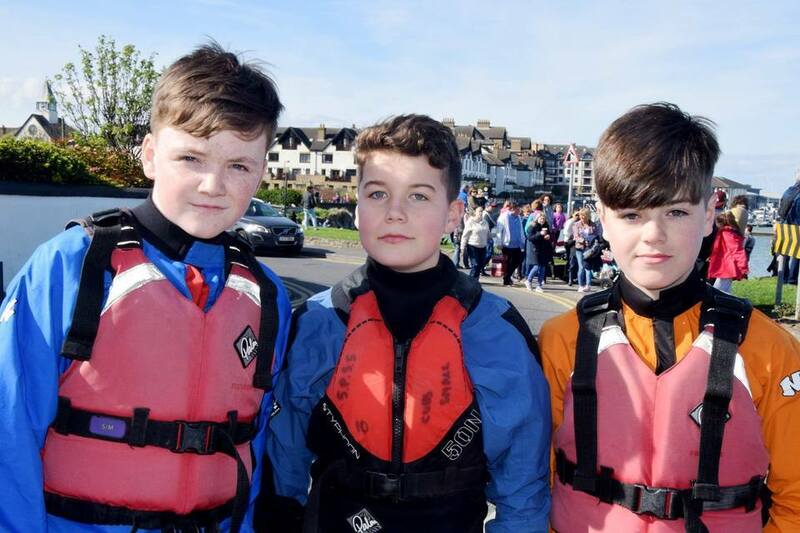 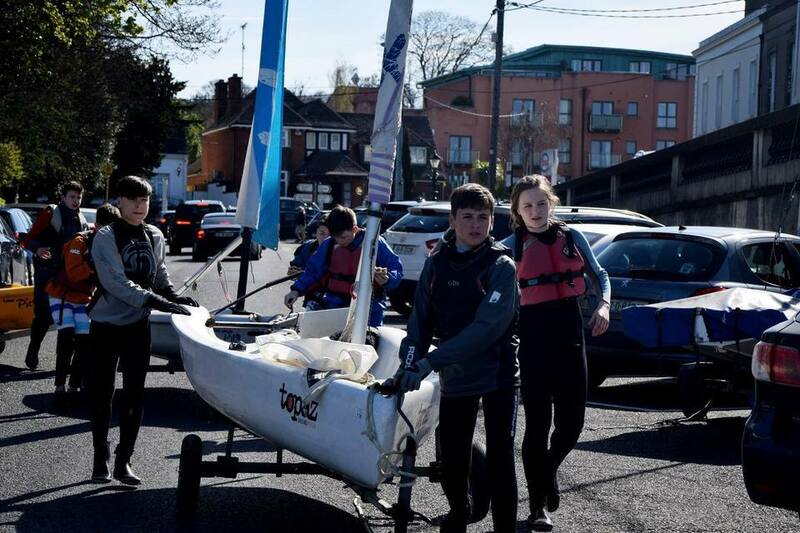 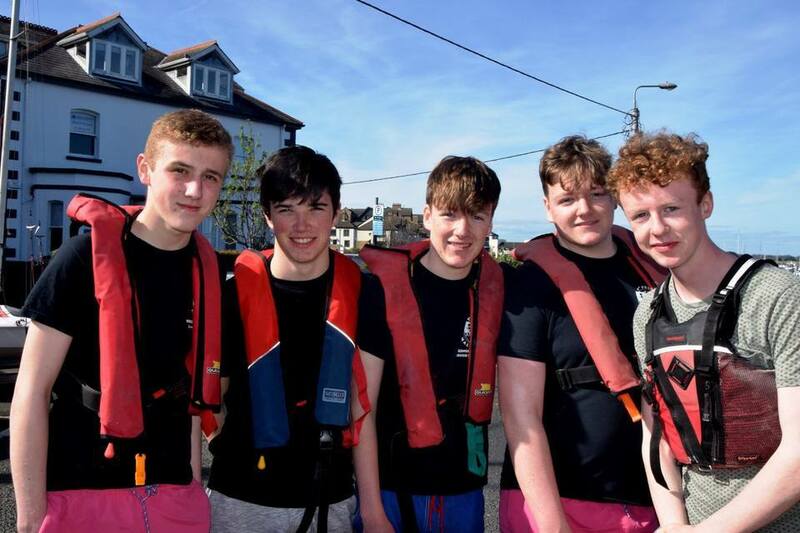 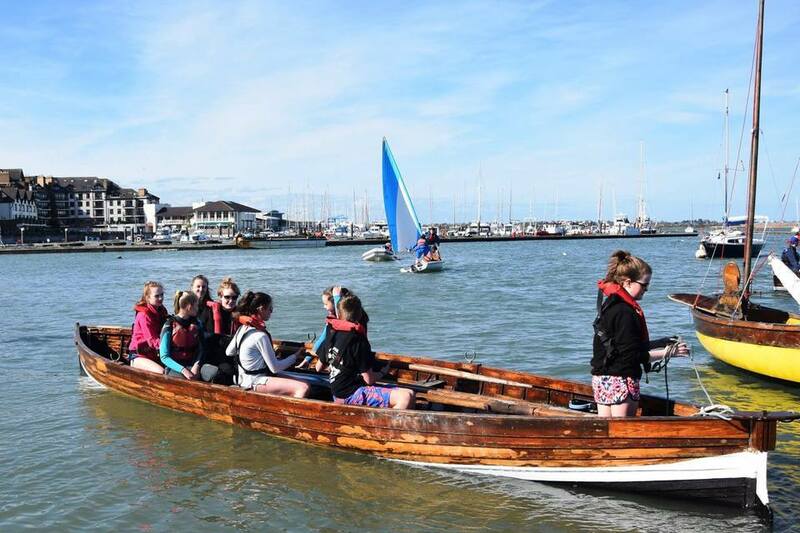 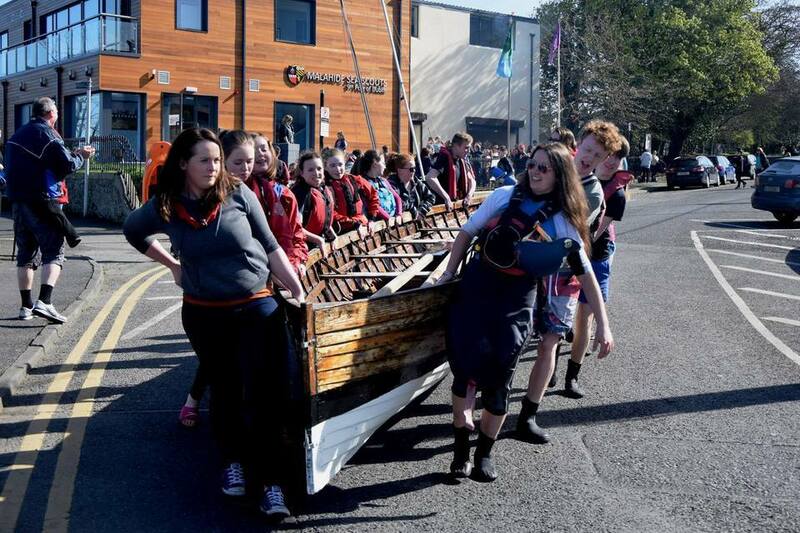 The long winter of sanding and repairs is over as the fleet was finally launched last weekend at the Malahide pier to the delight of all in attendance. 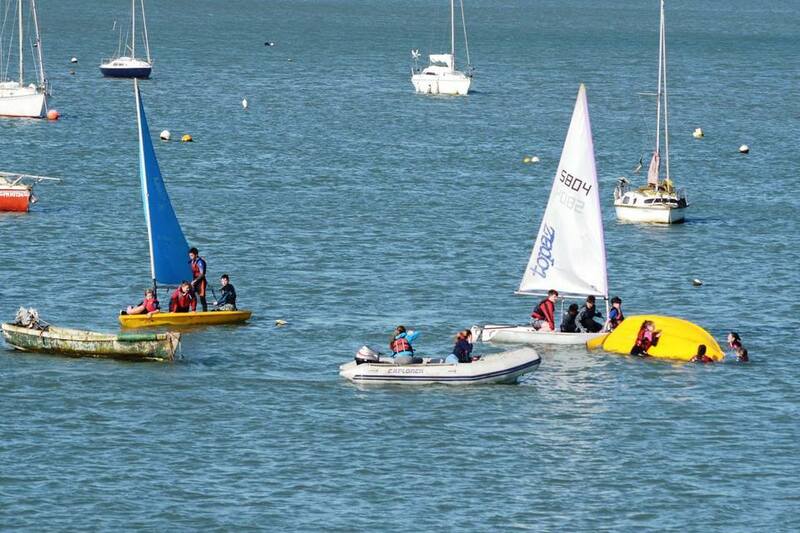 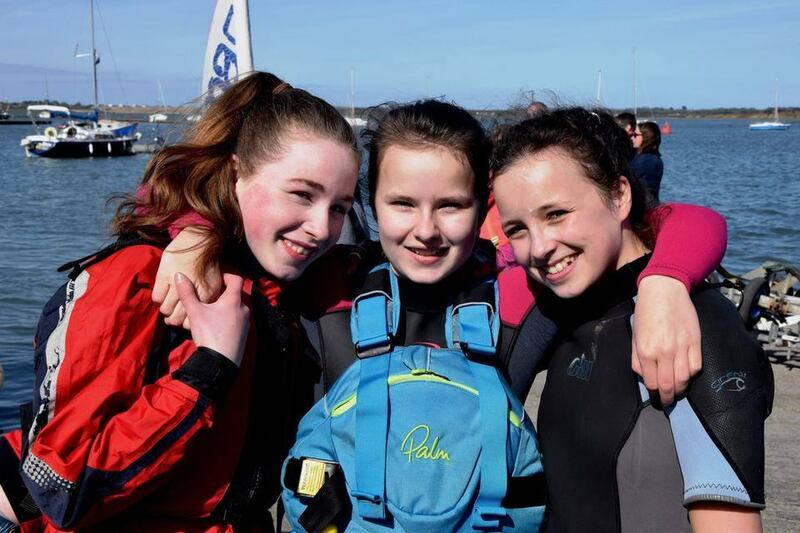 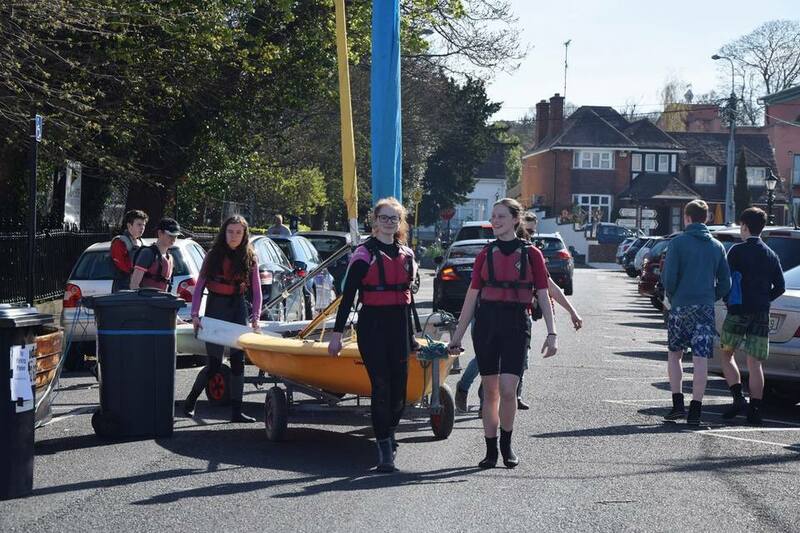 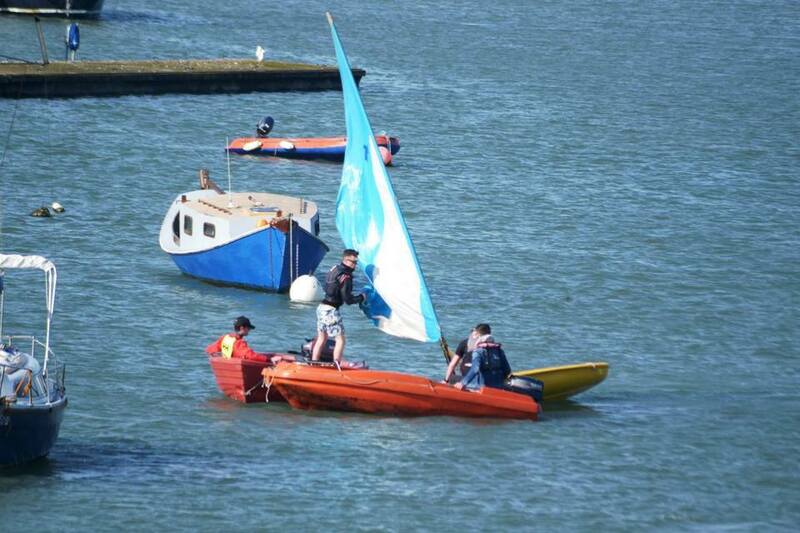 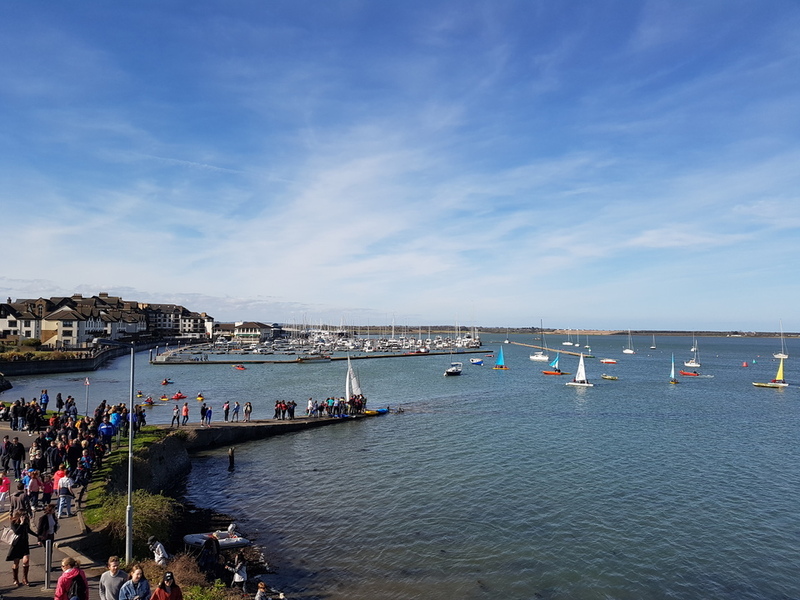 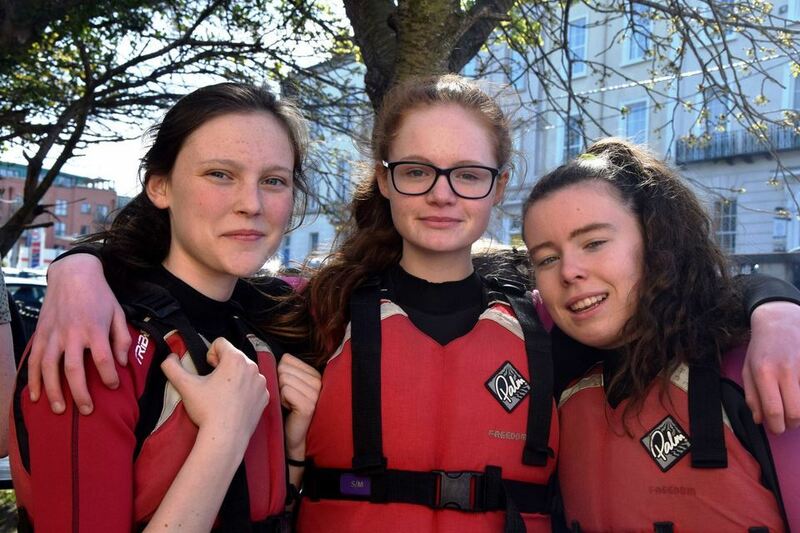 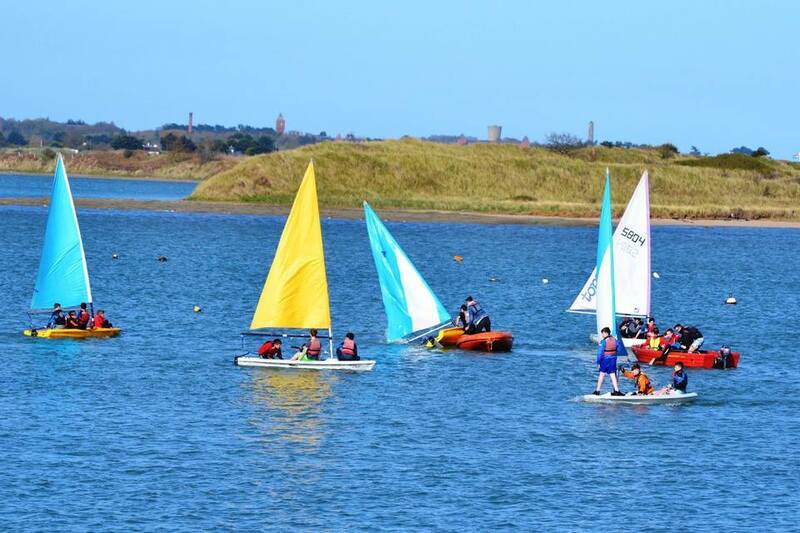 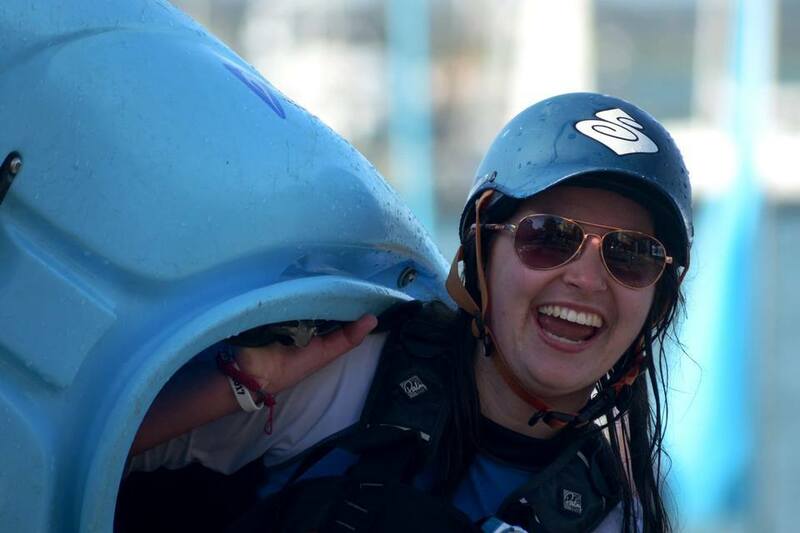 A full compliment of sail, power, oars and kayaks took to the water accompanied by sun, tide and a gentle breeze – the perfect day to mark the start of our boating season. 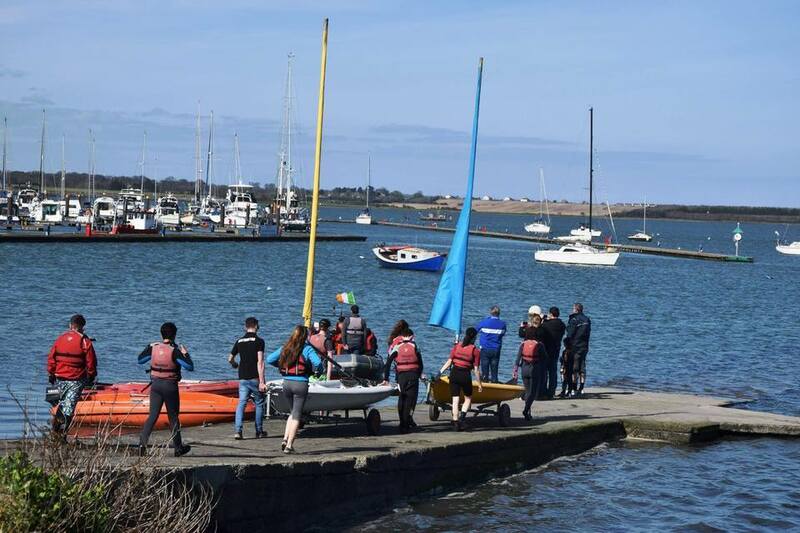 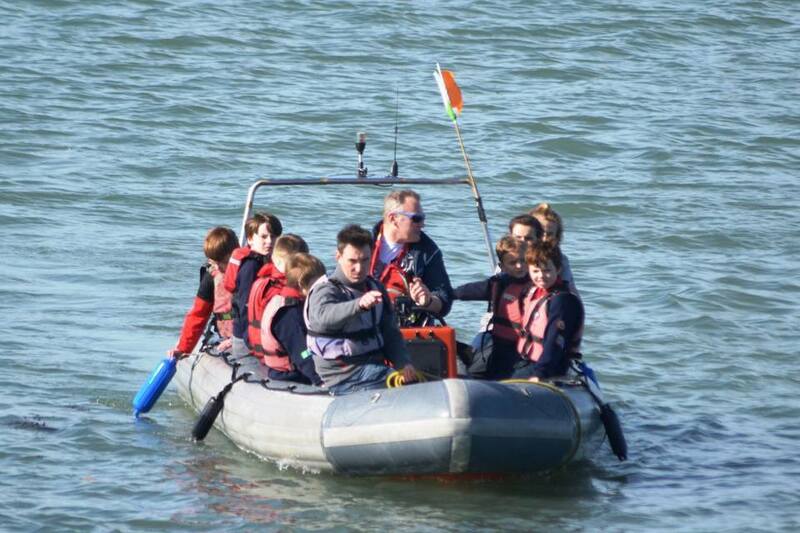 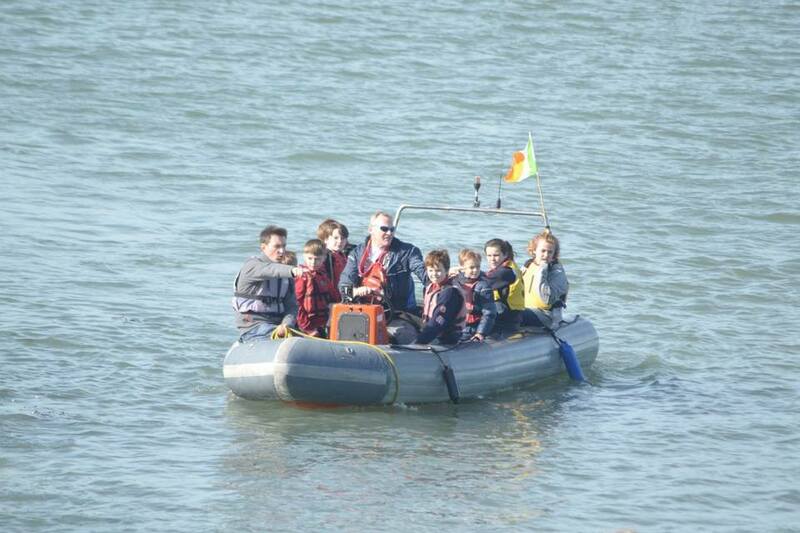 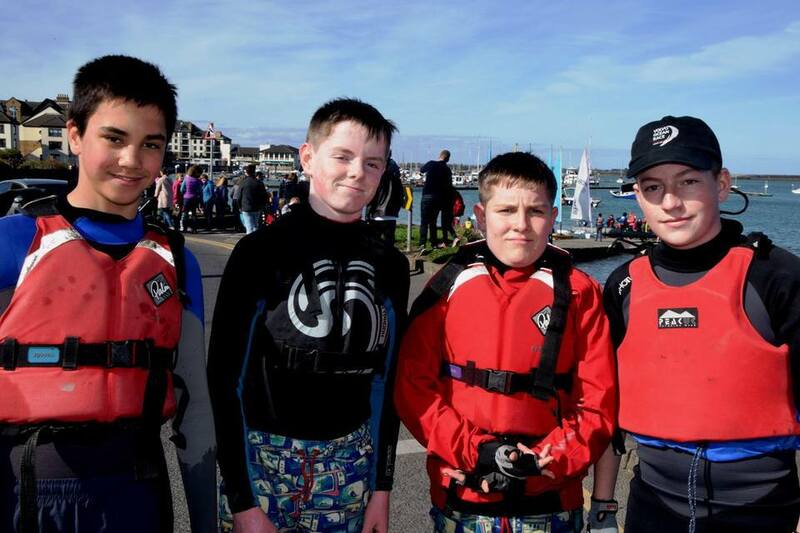 Our Nautical Training Award participants nearing the end of their course took the opportunity to manage the pier and successfully got tons of eager Beavers and Cubs into the RIBs for some spins around the estuary. 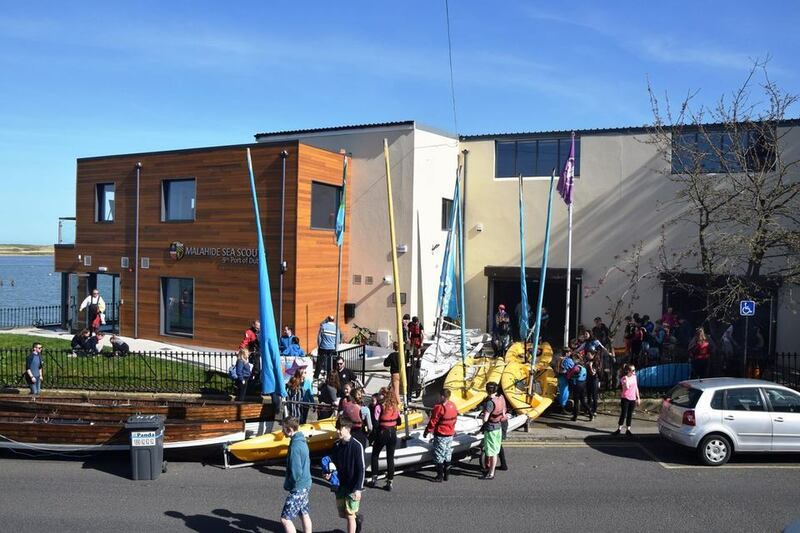 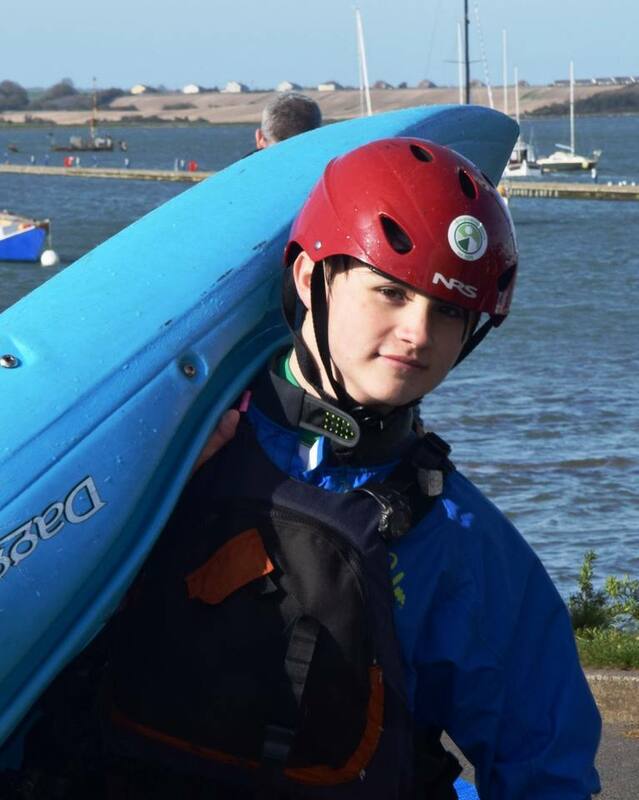 As the Scouts and Ventures launched their skiffs a prayer was said wishing all crew and all craft a safe season afloat and what an exciting season it looks to be based in our new Den with some new additions to the fleet.